Over the last decade, “the cloud” has become the latest business buzzword, sometimes to the point of confusion. Cloud storage, software, and computing might sound like jargon, but to businesses of all sizes, it’s an important innovation that has led to increased data security, more reliable access to important files and a huge savings of time and money. What is cloud storage? Let’s take a look. Traditionally, businesses of all sizes and industries would store all their important files on a special computer called a server that they housed and operated themselves. Cloud file storage solutions like ShareFile allow your business to store important files on secure servers that you can access through the internet. While this may not seem like a huge difference, it can have profound effects for your business. 1. A more secure, reliable way to access your important files. is $3.8 million. That number can represent the cost of lost business opportunities and patents, decreased customer trust, and a need for reputation management for your business. 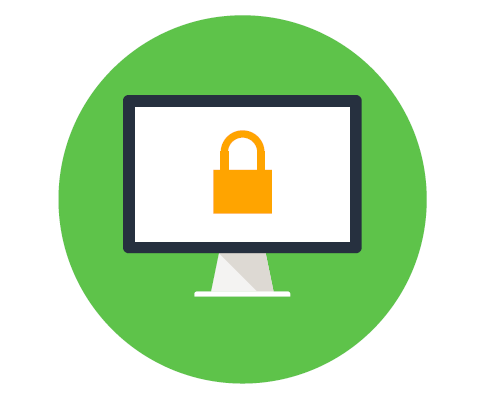 ShareFile cloud storage can improve the integrity of your data security by ensuring that all your important files are protected by our SSAE 16 accredited datacenters with up to 256-bit encryption. Cloud storage can also help make your data more reliable, because you don’t ever have to worry about it going down. When your business manages your own server, if something breaks, it might be days or weeks before you are able to fix it. That’s time without access to all the files your business needs to run — completely unacceptable in today’s workforce. 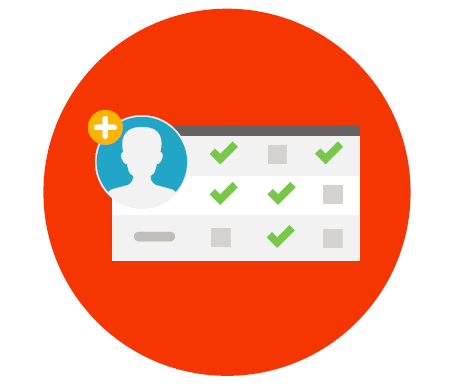 ShareFile offers unparalleled uptime and reliability, so you can be sure your data will be there whenever you need it. 2. Working remotely? Cloud file storage makes it work. With the proliferation of internet-connected devices, today’s professionals don’t just work in the office. The modern worker wants to check her email on her phone in the morning, edit that spreadsheet on the plane, or take a day to work from home if she needs to let the electrician in. This kind of flexibility is made easy with cloud file storage — anyone in your business who needs it can easily access their files and get to work from anywhere, without compromising on security. 3. Let your business focus on your core competency. Does your business specialize in managing datacenters to enable remote access and secure file sharing? Do you have thousands of dollars in upfront capital to spend every time you need to upgrade your servers, only to have to spend that money again if something goes wrong? By using cloud storage, you trust the experts to manage the nitty gritty details of how to store and protect your files so you can focus on the things your business does well. Let cloud storage save your business money and keep the distractions to a minimum. And cloud storage is just the beginning. 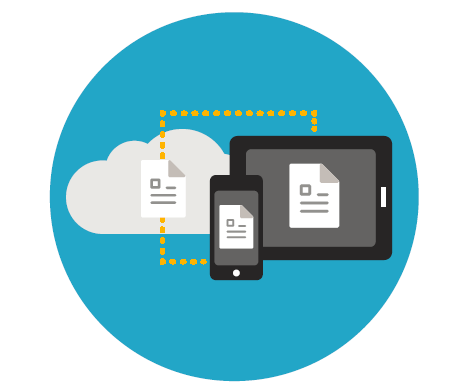 ShareFile makes it easy to get files to the cloud with desktop file sync and from there you can securely transfer files to clients and colleagues, send encrypted email messages or even create a custom branded client portal to let them access important documents from anywhere. See why thousands of business around the world use ShareFile. Try it free today!